Meet our attorneys and professional staff. Debra L. Roth is the managing partner at Shaw Bransford & Roth, where she has practiced since 1989. Ms. Roth’s law practice concentrates on representing federal officials and employees in all aspects of federal personnel employment law. Julia H. Perkins is a partner at Shaw Bransford & Roth, where she has practiced law since 2009. Ms. Perkins’s law practice concentrates on representing federal officials and employees in all aspects of federal personnel employment law. Christopher J. Keeven is a partner at Shaw Bransford & Roth, where he has practiced law since 2009. Mr. Keeven is experienced representing individuals and employers in an array of employment matters. Conor Dirks is an associate attorney at Shaw Bransford & Roth. He has practiced federal personnel and employment law at the firm since early 2013. 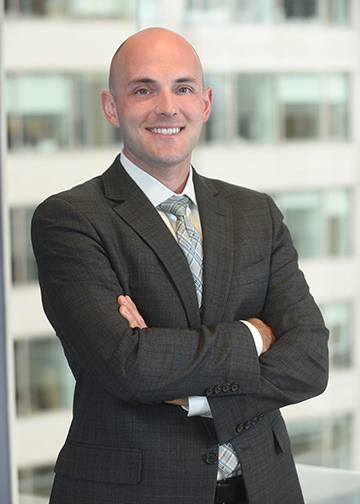 James Heelan is an associate attorney at Shaw Bransford & Roth, where he has practiced federal personnel and employment law since 2012. Lisa Kleine is an associate attorney with the firm, where she practices federal personnel and employment law, drawing on her expertise in litigation. Jason Briefel provides legislative and organizational representation to clients of the firm’s government affairs practice. Natalia Castro manages a variety of tasks relating to both press and government relations. Maya Meltsner is the online editor of the FEDmanager and FEDagent websites and newsletters and assists in producing the firm’s radio show, FEDtalk. Our support staff is an important part of providing our clients with what they need. Contact them for any assistance you may need.